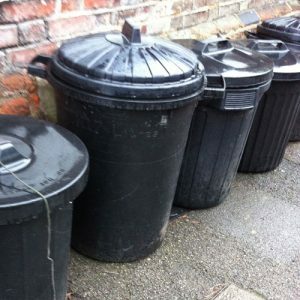 It would be so simple for the council to return bins. Instead, leaving the bins out and about makes the road looks a mess and the pavement can be hard to pass in places. Several of us have called the Haringey helpline to get this practice changed but to no avail. 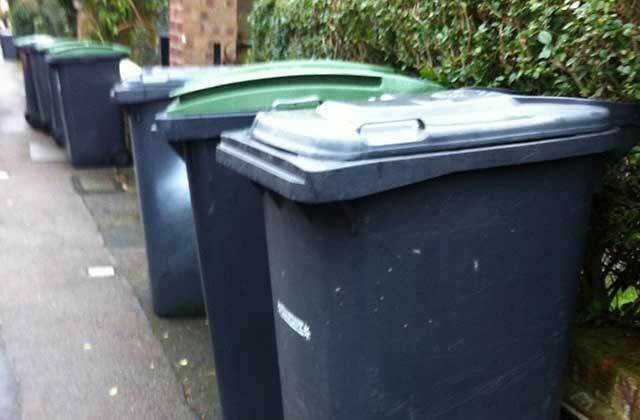 This problem is just one aspect – and a one day a week one – of the wider wheelie bin saga. 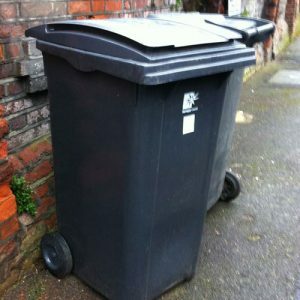 There are some streets where bins are on the pavements 24/7. 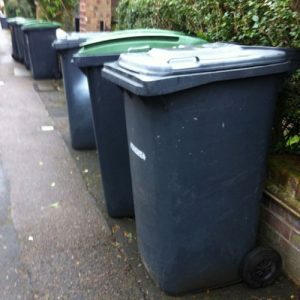 A resident in the Miltons (the Highgate hot spot for bins in the street) has blogged about it. So hopefully the problem won’t get any worse but that still leaves us to muddle by with what we have. 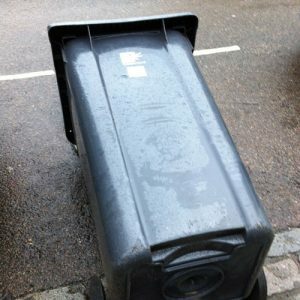 If your street has bins lying around after the collection lorries have been, please let us know in the comment at the end of this post. If you feel like prodding the council, the details for Haringey are the Veolia Haringey Contact Centre: 020 8885 7700 or enquiries.haringey@veolia.com In any case, do please comment on the plan if this issue is important to you.